During or after fermentation, wines can be fined or filtered. Fining occurs when substances are added to the wine to clarify it. For example, a winemaker might add a substance such as clay or egg whites added to the wine that the unwanted particles will adhere to. This will force them to the bottom of the tank, or in the case of egg whites, pull them into a mixture that can be skimmed from the top of the fermentation vessel. Filtration occurs by using a physical filter to capture the larger particles in the wine. The clarified wine is then racked into another vessel and prepared for bottling or future aging. There are pros and cons to fining/filtration versus not fining/not filtering. For some wines, such as our Blue Cape Cellars Pinot Noir, overdoing the process can strip the wine of a lot of flavor but clarify it nicely. Many wine consumers love the bright color of a filtered Pinot Noir. 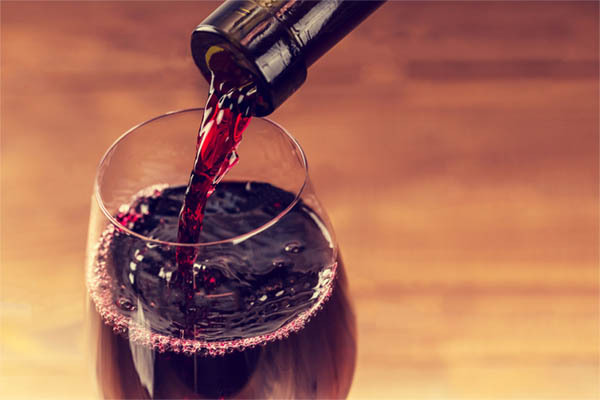 By leaving the wine un-filtered and un-fined, the wine will remain more opaque that a filtered version, but will retain a lot of elements that allow for a lot of flavor. The downside of not filtering is a little loss of the wine clarity which wine drinkers often expect from a premium wine. In the bottling process, a small batch of unfiltered and/or un-fined wine can leave the last few bottles in the bottling line with a lot of sediment, giving an uneven taste to the wine.